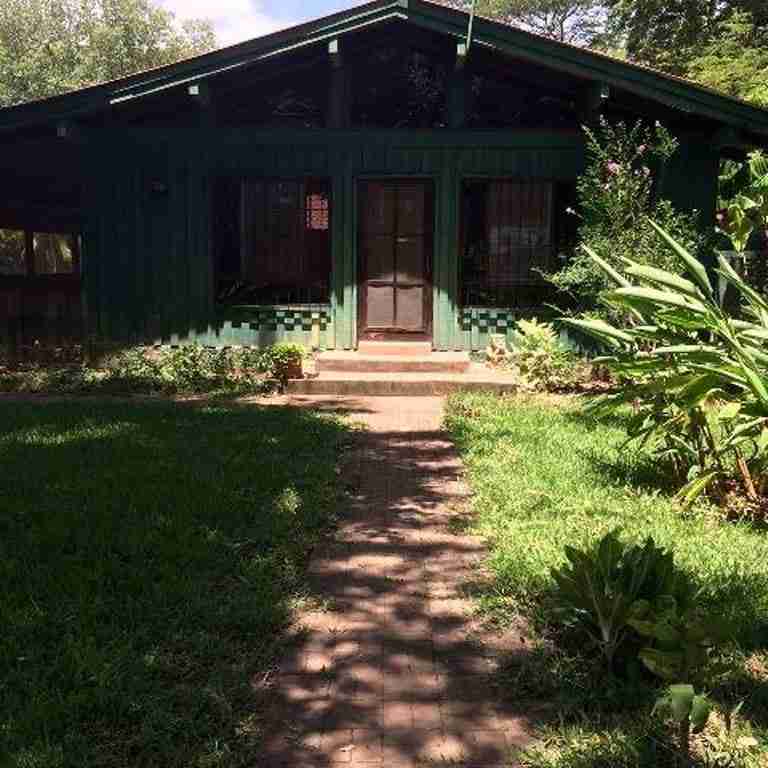 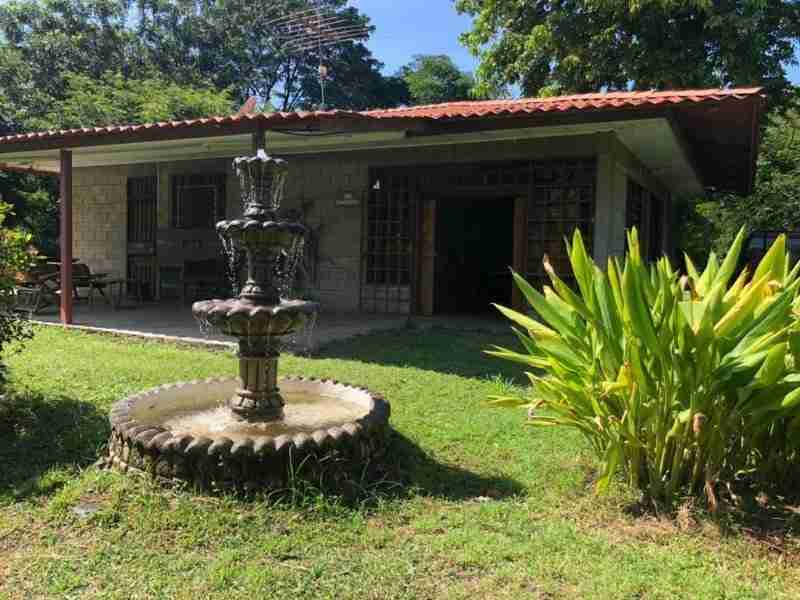 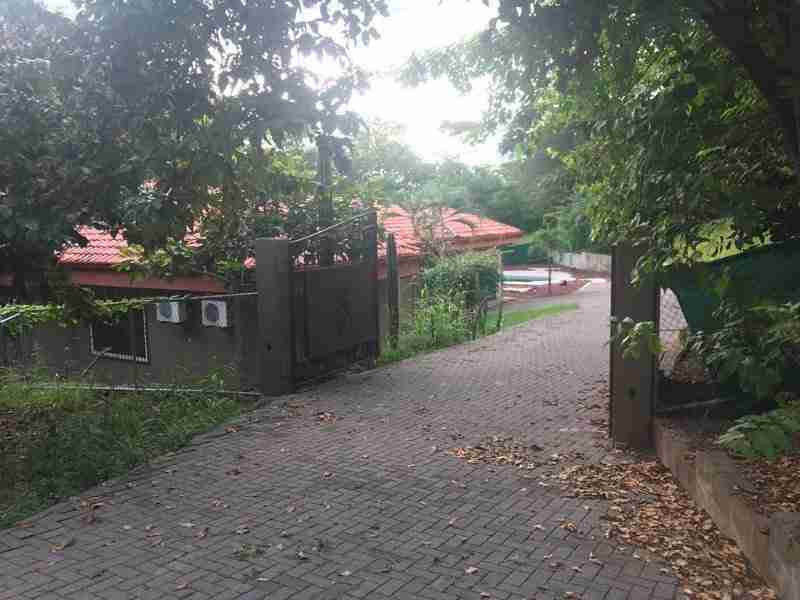 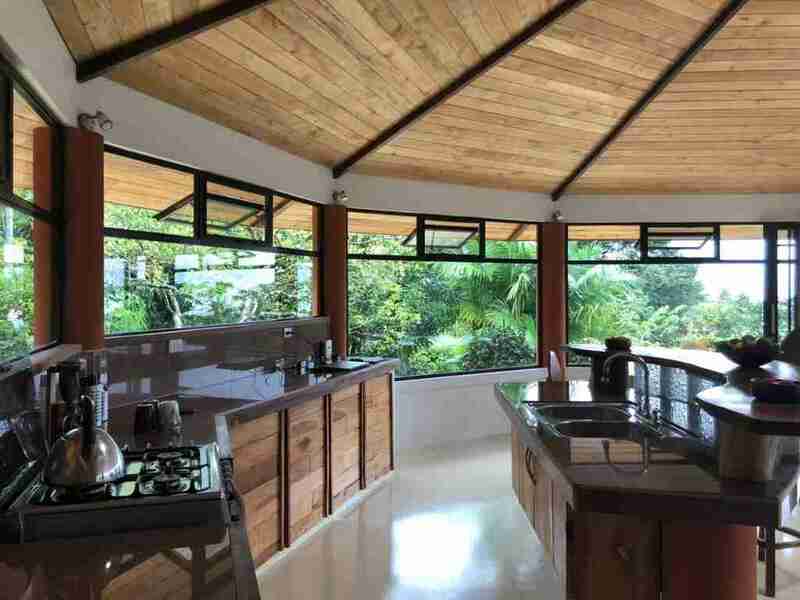 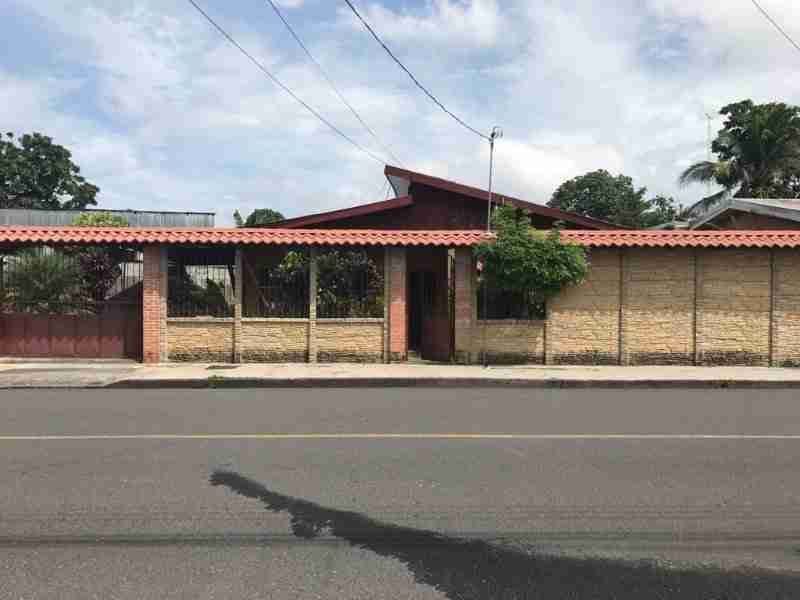 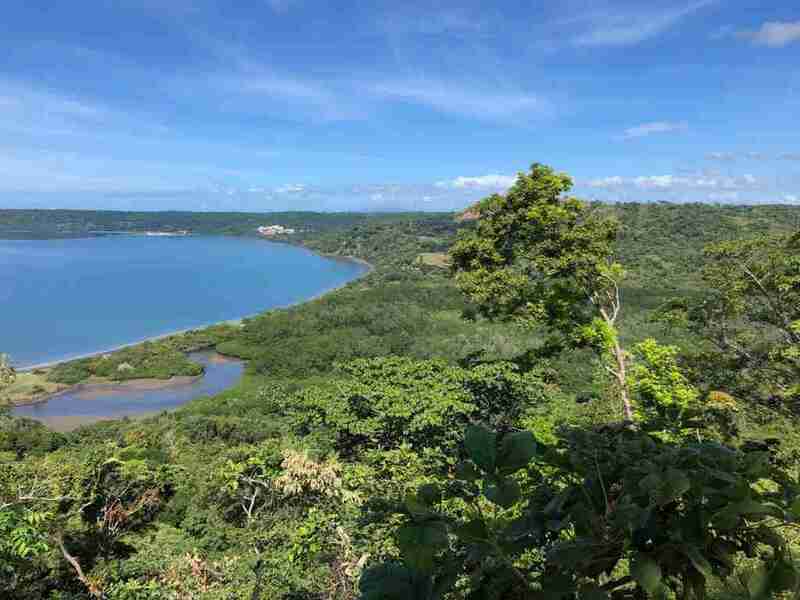 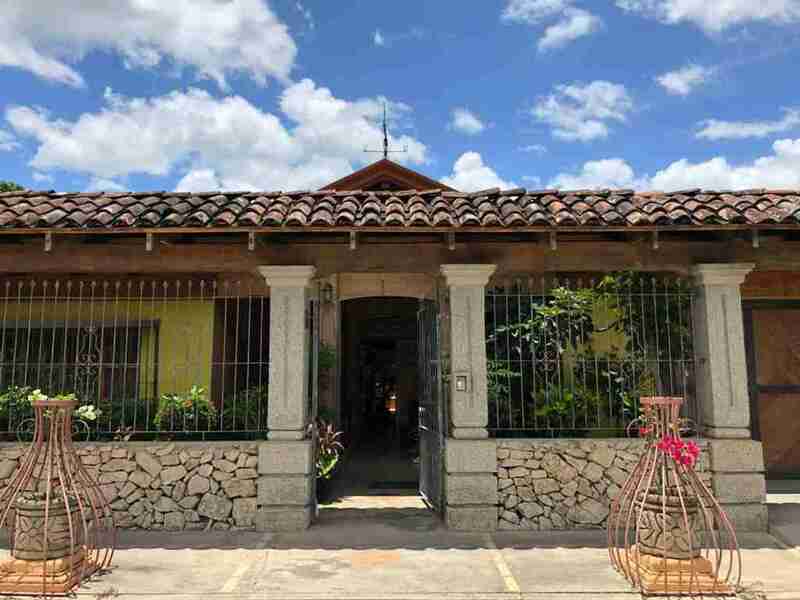 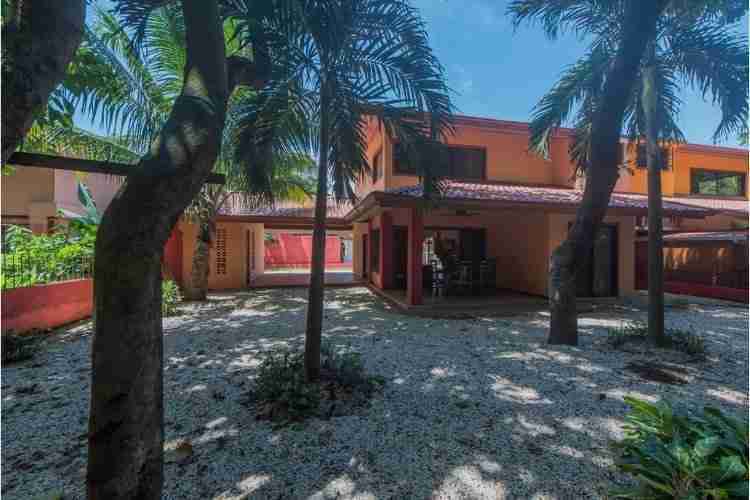 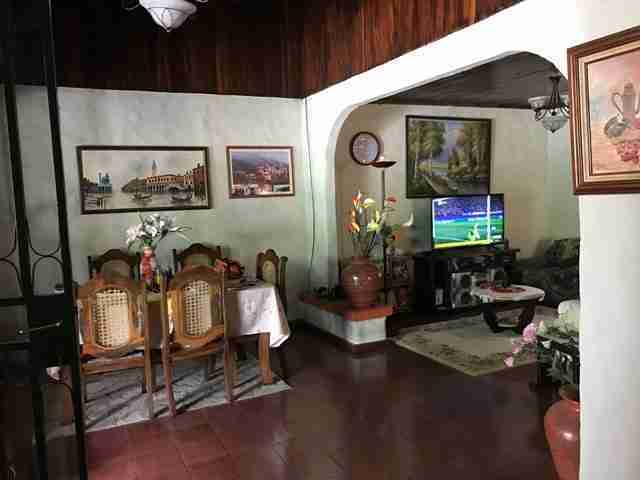 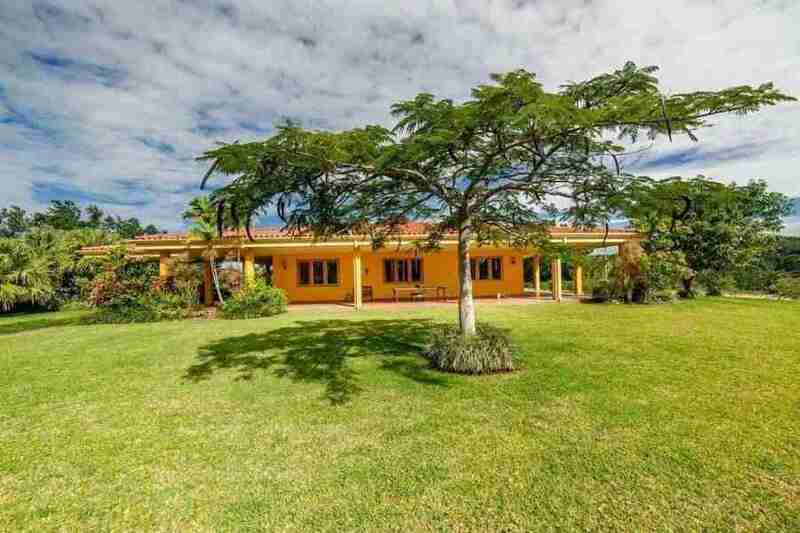 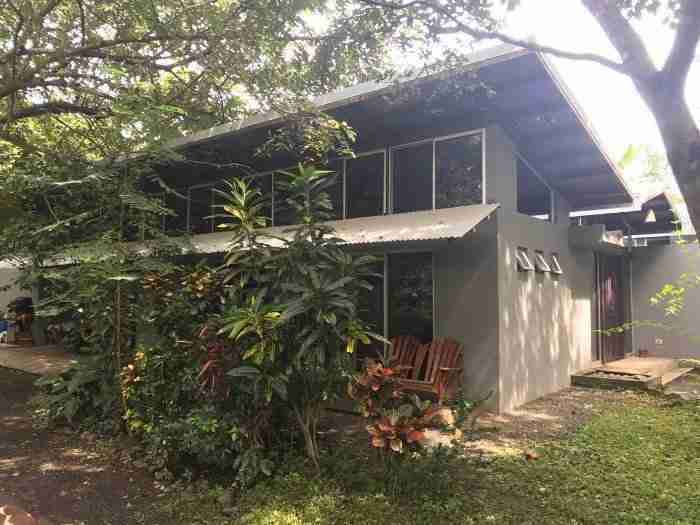 Explore Costa Rica homes for sale along the beautiful coastal area of the Nicoya Peninsula, and mountain homes in the northern part of Guanacaste also homes for sale in Liberia, and Escazu San Jose. 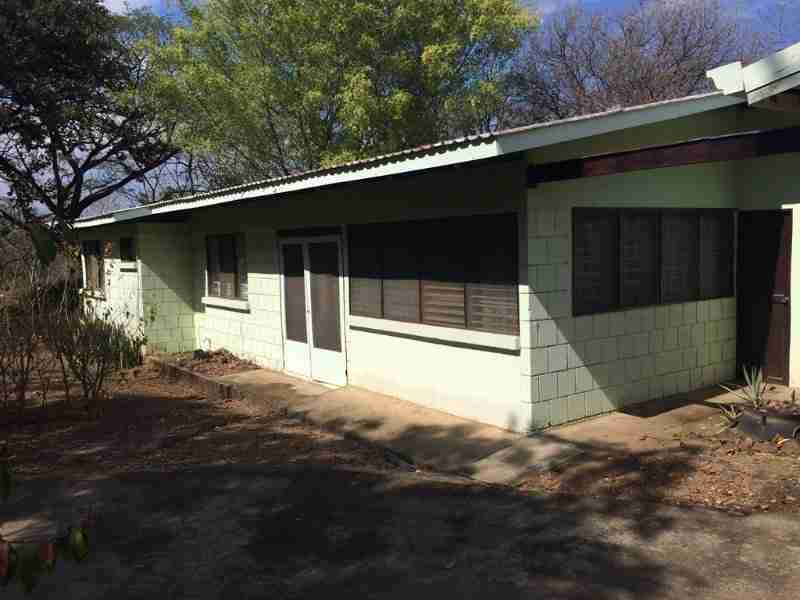 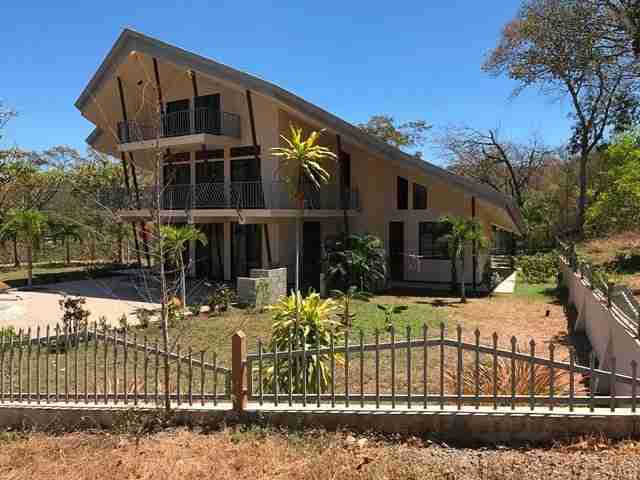 Also, you will find a selection of our unique Mountain Homes for sale in Guanacaste. 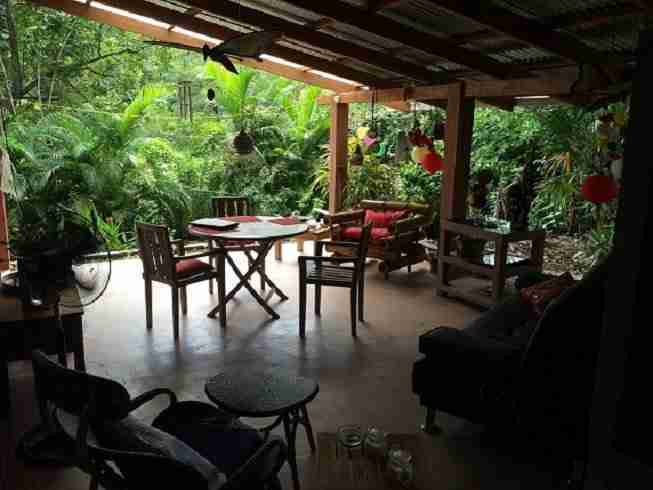 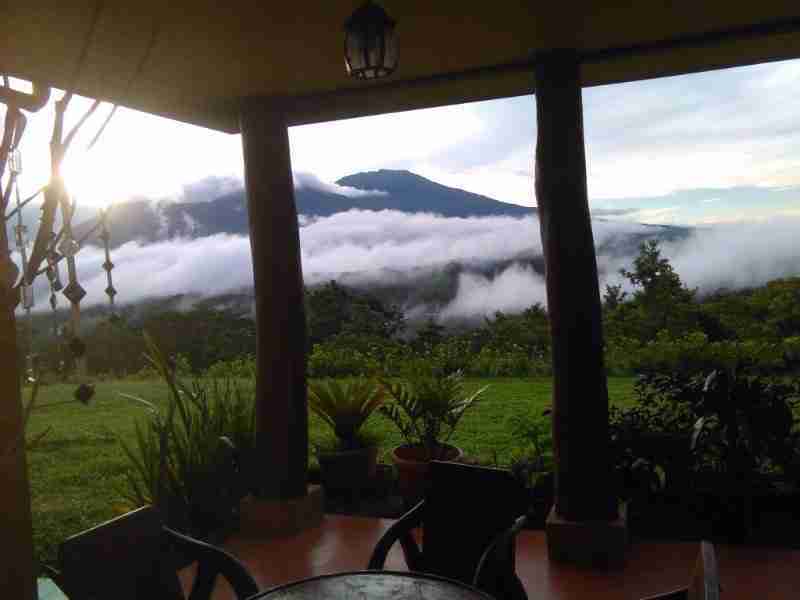 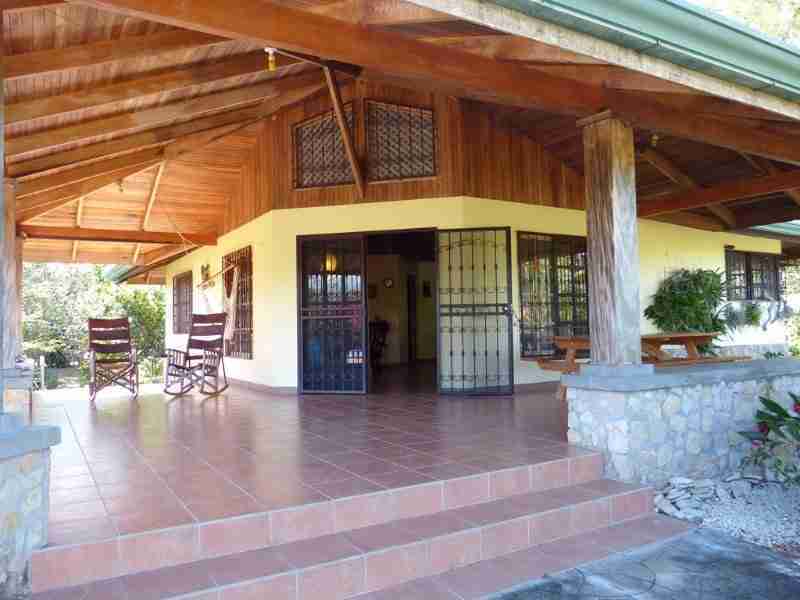 Our Costa Rica homes for sale also come in traditional country-style, and we offer mountain homes with large land areas. 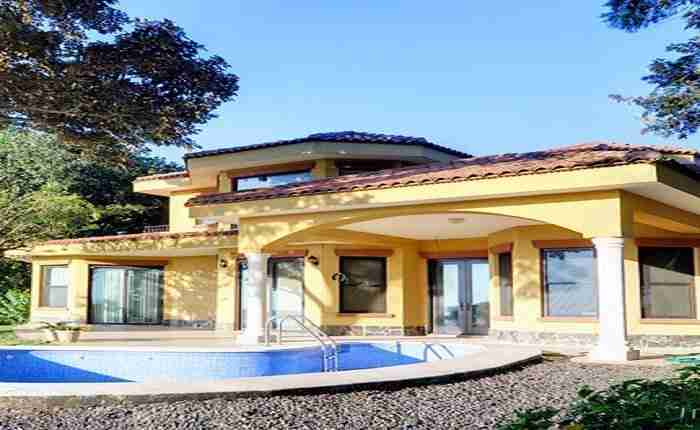 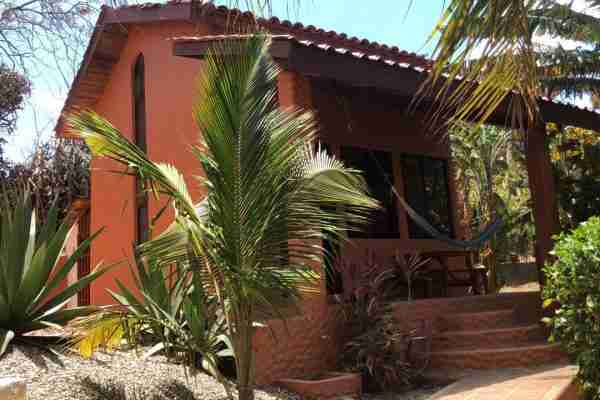 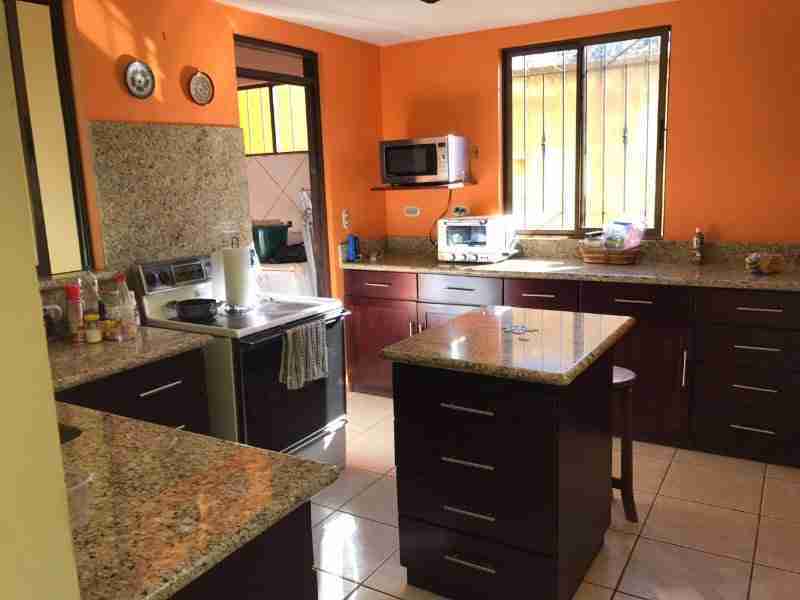 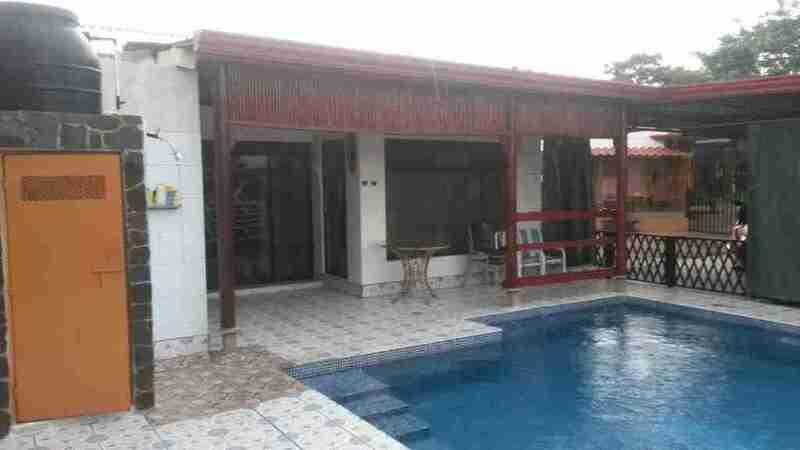 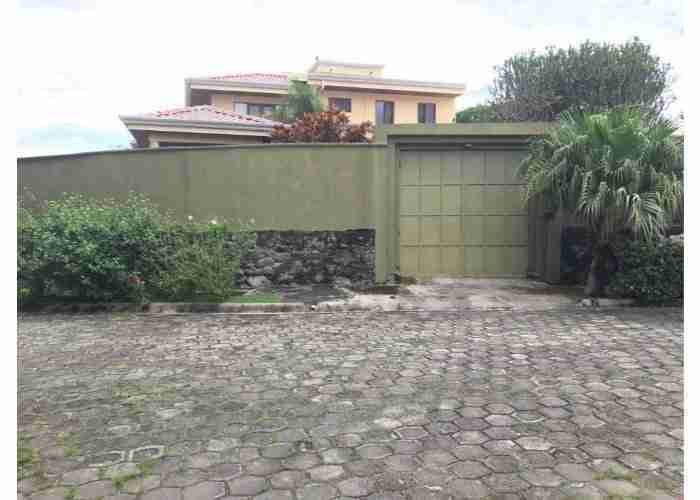 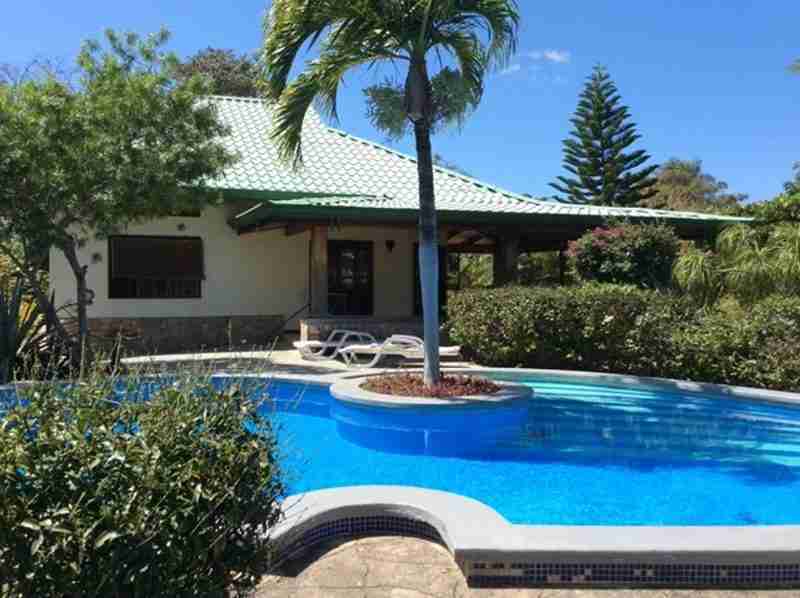 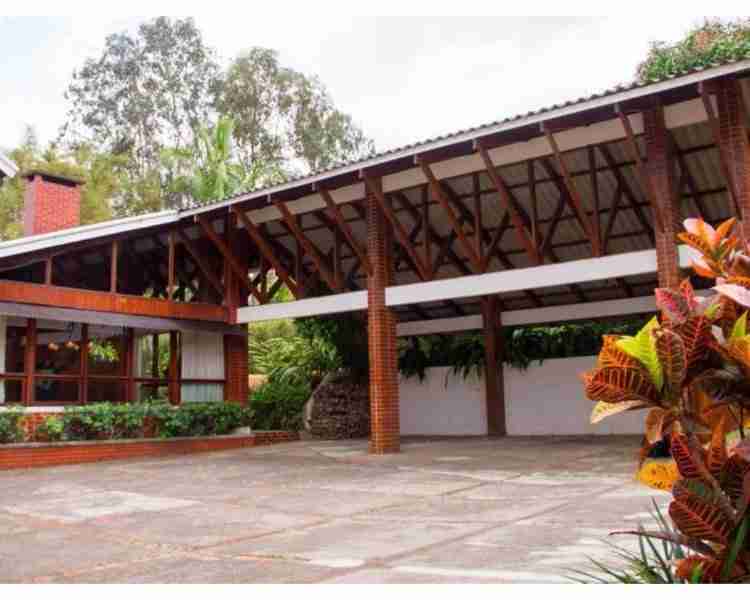 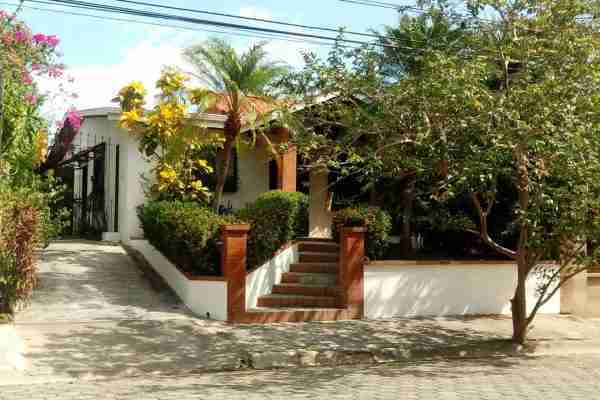 Costa Rica Homes for sale with Sun Real Estate we are specialized in Liberia the capital of Guanacaste. 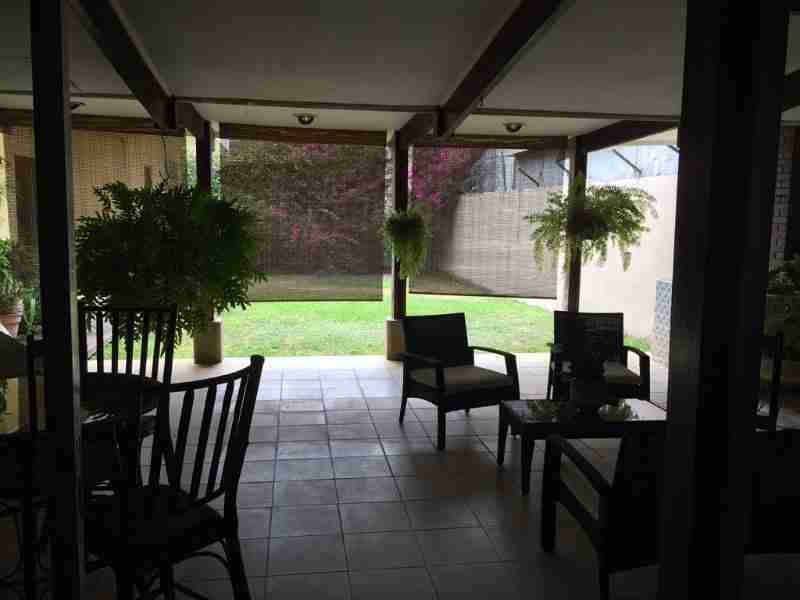 You will find beautiful and elegant homes in an exclusive and quiet neighborhood. 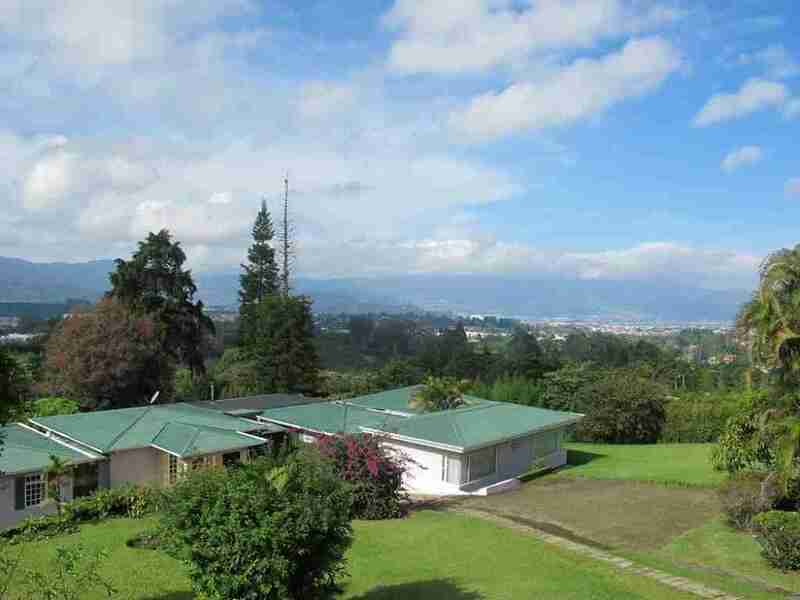 Liberia is an excellent alternative to the capital of Costa Rica, San Jose. 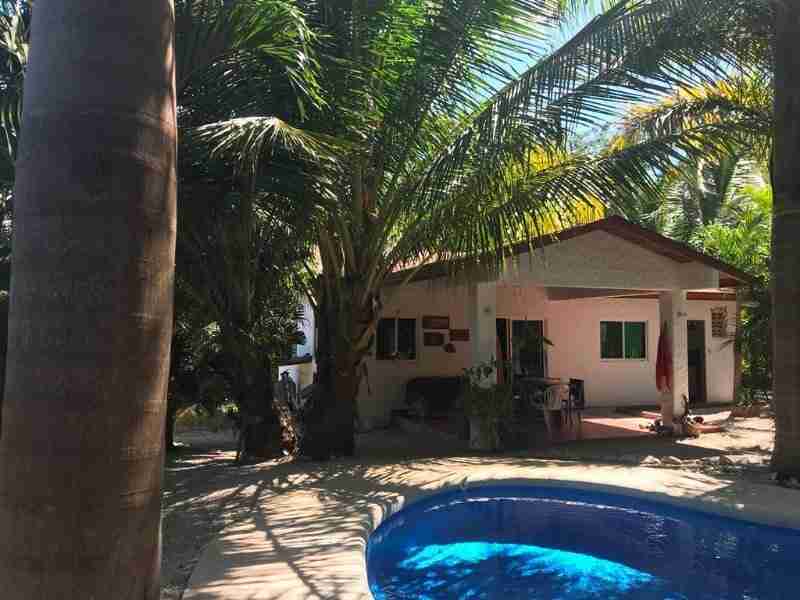 It offers a better climate for those who do not like rain, and the advantage of being located very close to the beaches of the Peninsula Nicoya Guanacaste’s Gold Coast. 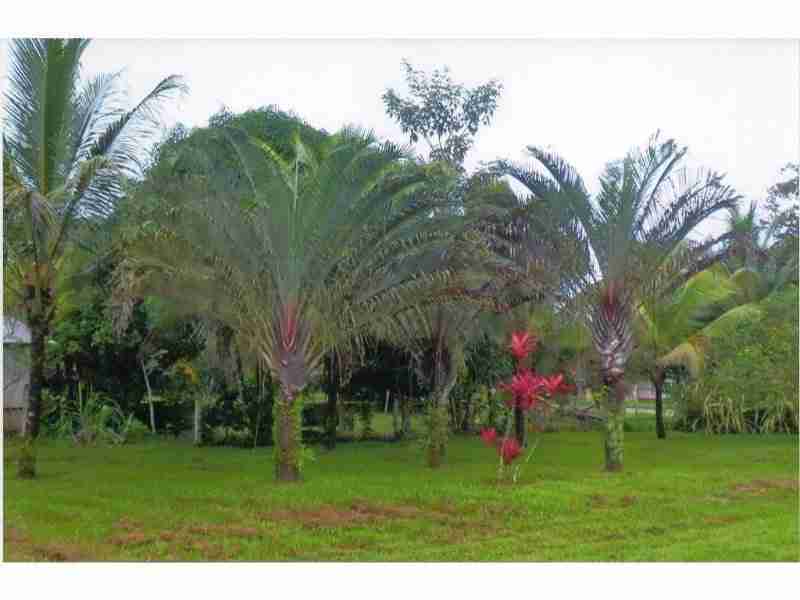 The city of Liberia is rapidly growing, and many businesses and companies are now choosing to settle in this town. 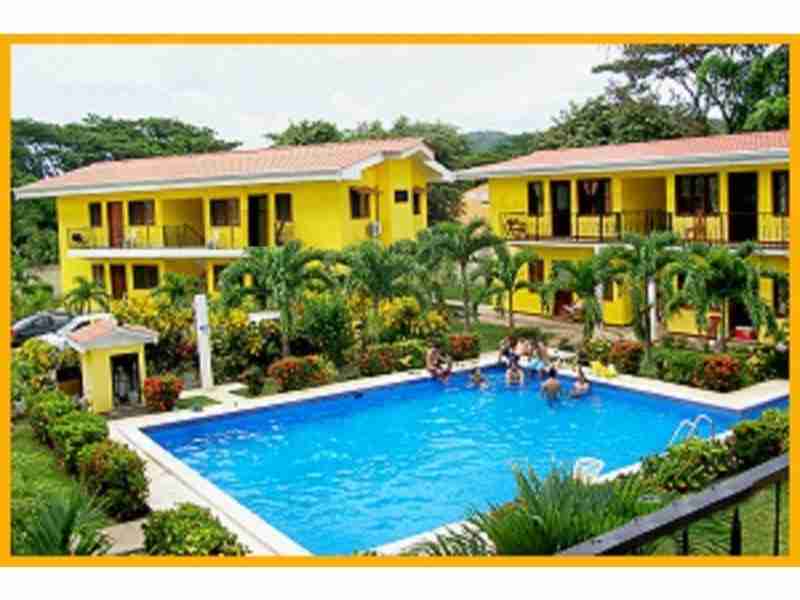 An ideal choice for all who love the beach but prefer to live in a town. 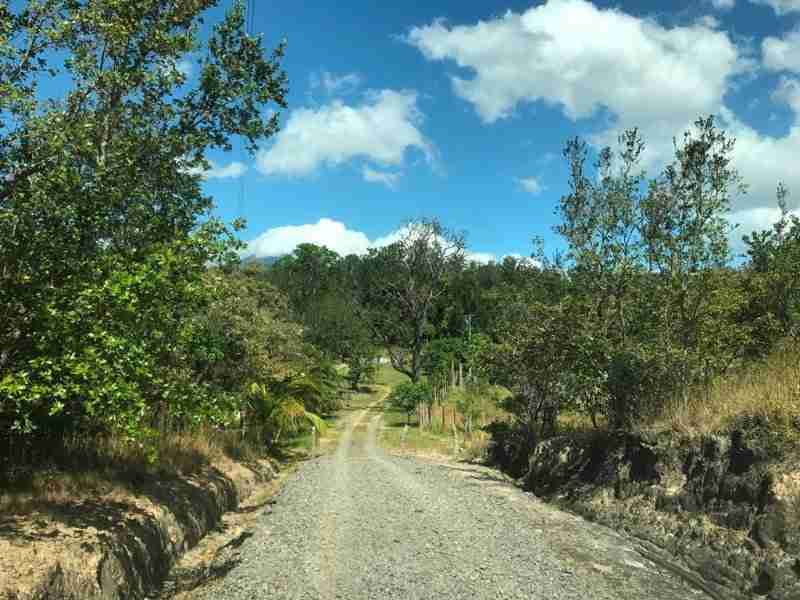 It takes a ten minutes drive to reach the International Airport. 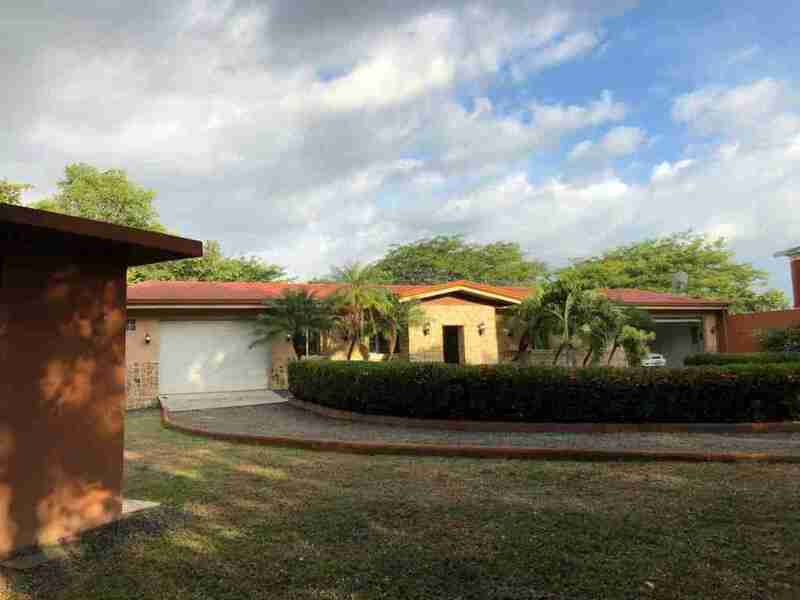 Banks, medical centers, shopping centers, entertainment center, restaurants and everything the city has to offer are only a few minutes away. 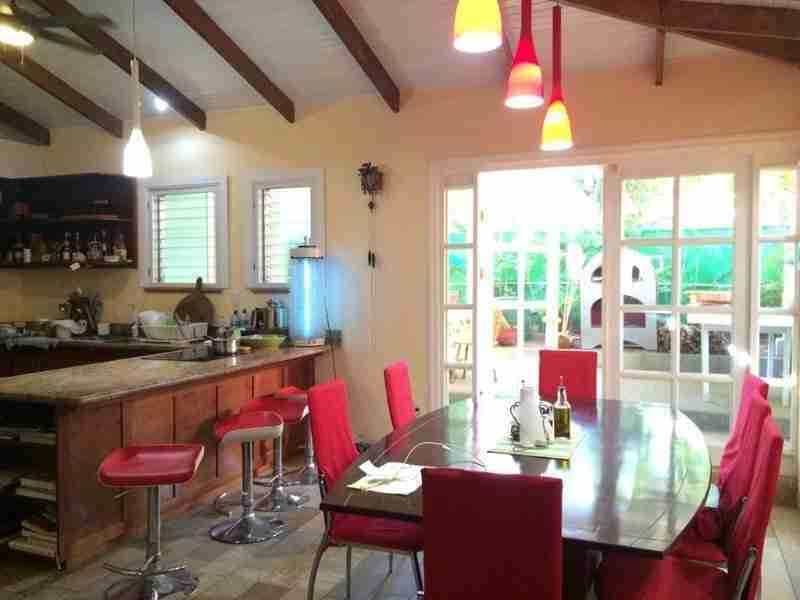 Home for sale in an exclusive residential community.